Lucky Accounts are verified US and UK accounts. All products are made using real SIM cards and unique residential proxies. These accounts work worldwide on any release. The price varies: €17.50-€350.00 for UK accounts, €22.50-€450.00 for US accounts. Lucky Accounts are verified US and UK accounts. All products are made using real SIM cards and unique residential proxies. These accounts work worldwide on any Nike SNKRS release. The price varies: €17.50-€350.00 for UK accounts, €22.50-€450.00 for US accounts. At the moment everything is in stock. 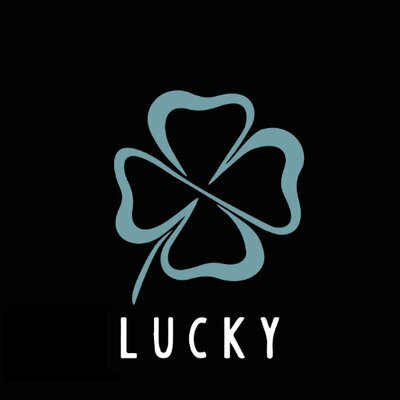 If you don’t want to pay, follow the Lucky Accounts Twitter page for giveaways.